Idaho has only one area code, 208, although there's talk that in the next few years, another one will be added. 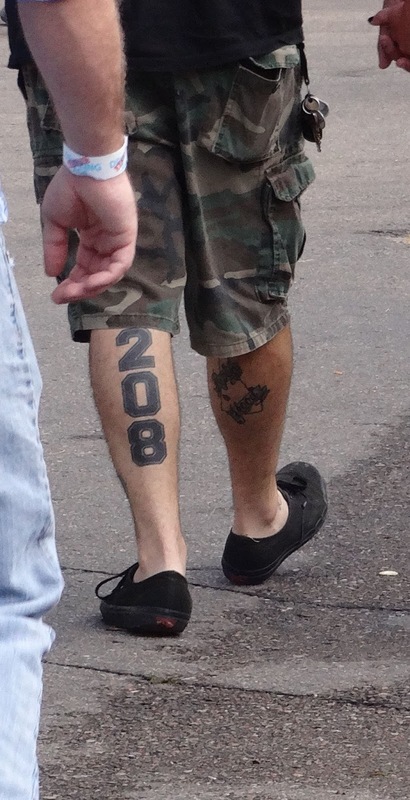 For a few years 208 was an important number in my life. I got several hotel rooms with that number and after that I started to see it everywhere. Thanks for reminding me! How many young people are going to be saying "what was I thinking" in 10 or 20 years?